Excellent and rare opportunity to acquire a commercial freehold property with in this highly popular Lakeland village. 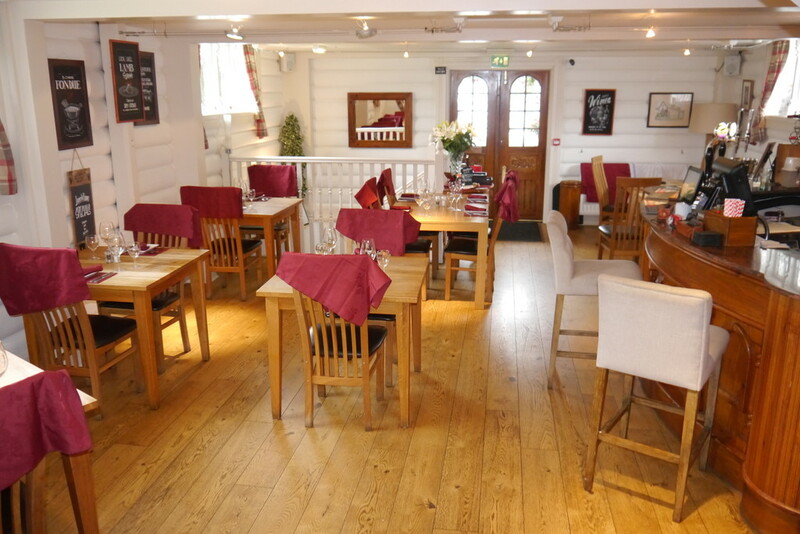 The Log House is well established and highly regarded restaurant together with 3 en-suite letting bedrooms/living accommodation. 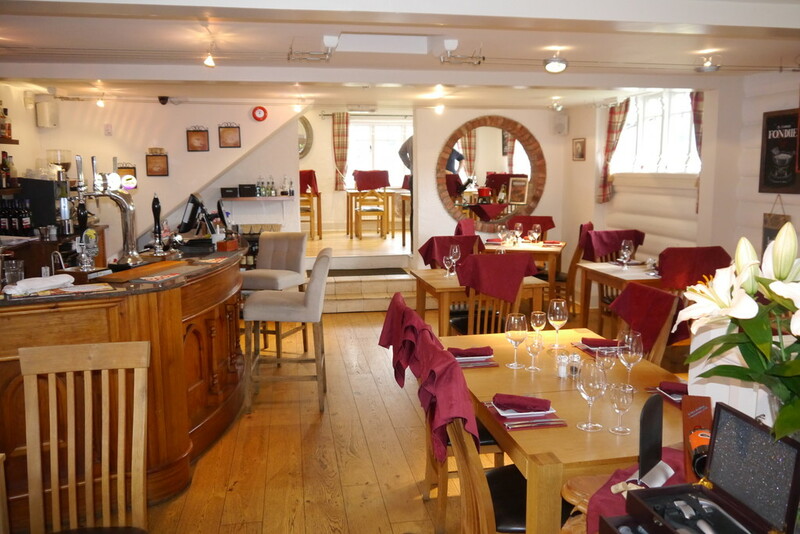 Presently there are existing tenants on a leasehold basis, therefore the property could be ideal as an investment or be suited for entrepreneurs or those seeking a life style opportunity. 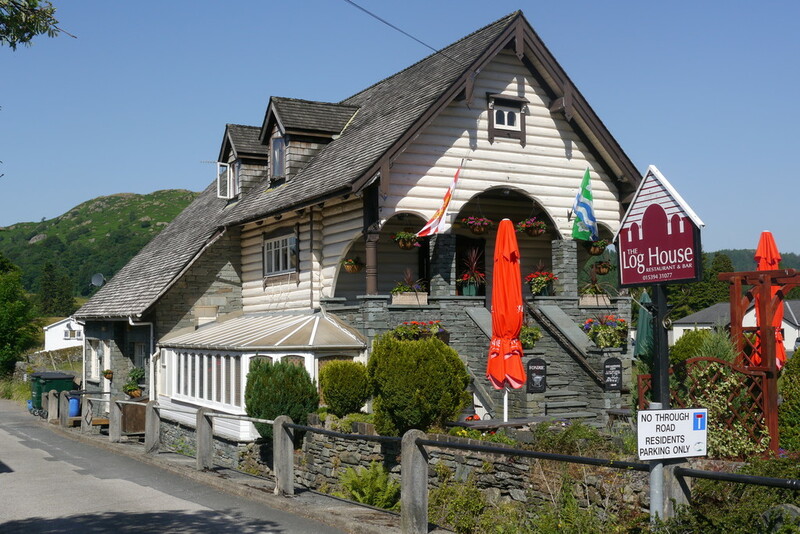 The Log House is situated close to the town centre of Ambleside which is arguably one of the most popular villages in the Lake District National Park and benefits from strong all year round visitor trade. 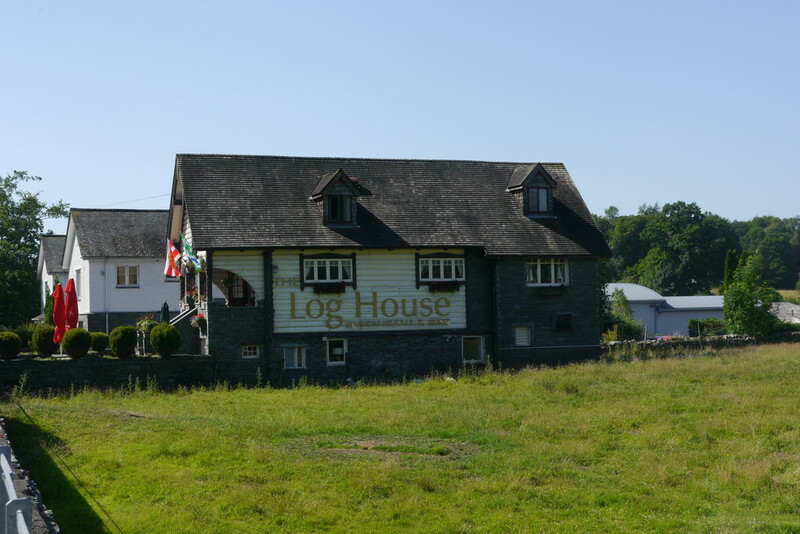 The Log House benefits from a prominent position close to all village amenities including butchers, post office, cafes, public houses, primary schools etc. 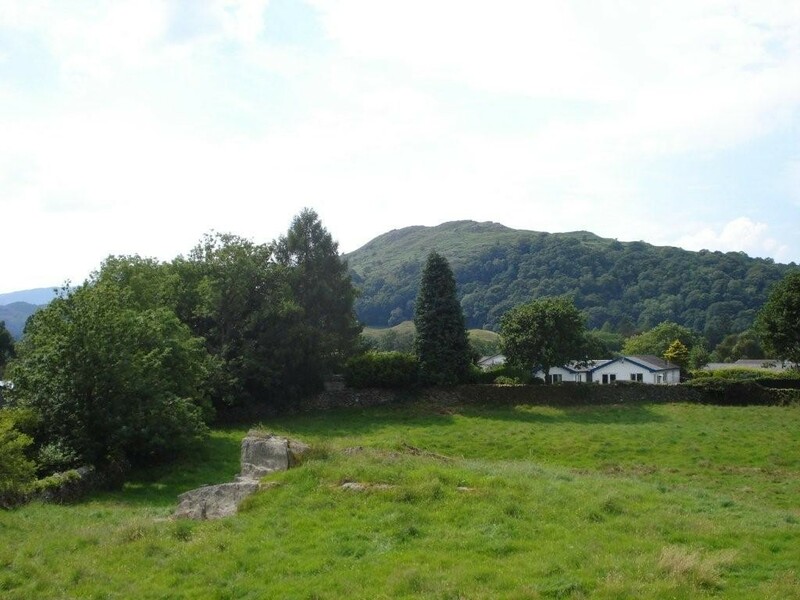 The property enjoys a sunny aspect and lovely views field and fell towards Loughrigg and surrounding fells. 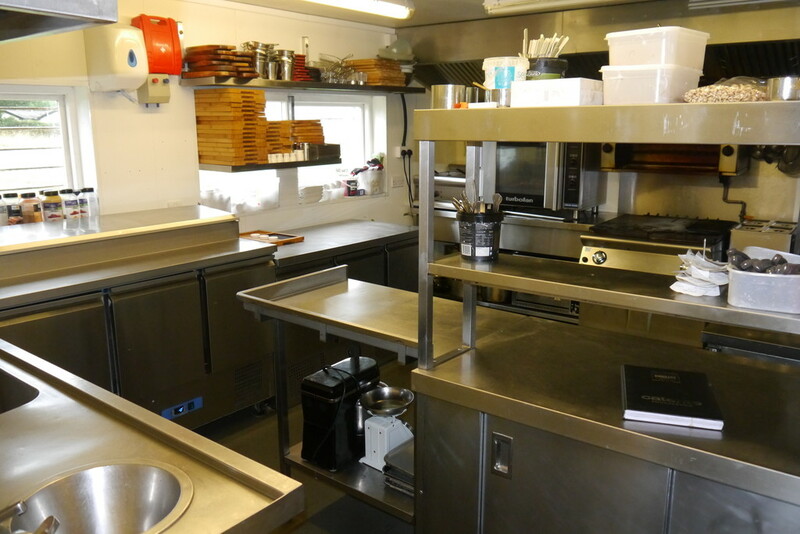 This sale represents an ideal opportunity to acquire an prominent and extremely well established restaurant with 3 letting bedrooms which alternatively has potential to be used for living accommodation if required. Set in a lovely position only a short level walk to the village centre and Lake Windermere. Lovely open field and fell views and well placed for all year round local and visitor trade. 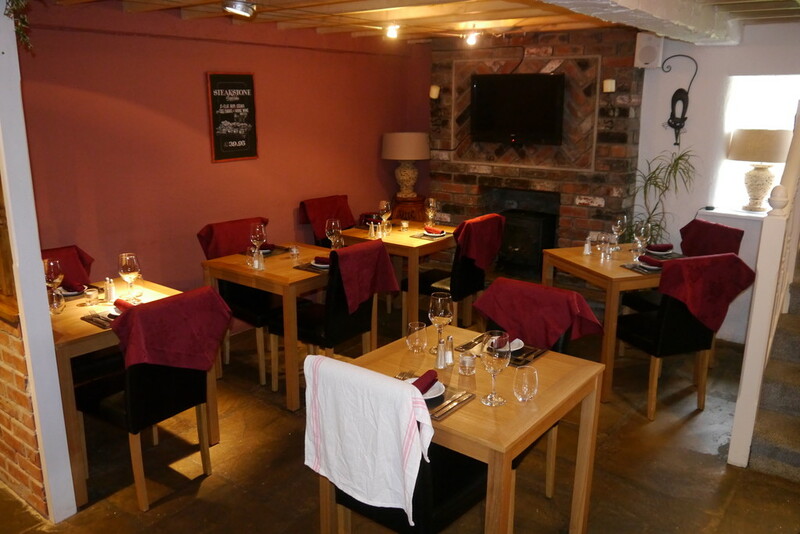 The current tenants have refurbished much of the building creating a highly contemporary restaurant with the 3 lovely letting rooms. More information can be found at www.loghouse.co.uk along with tariffs etc. 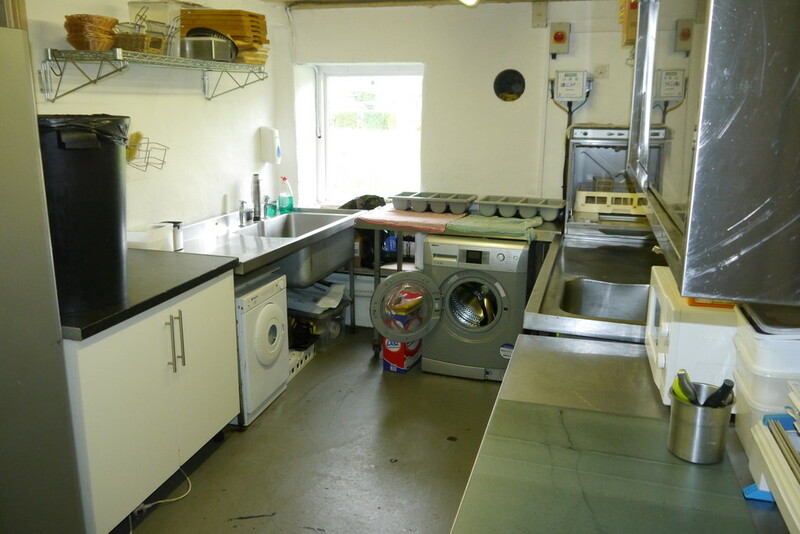 Excellent and rare opportunity to acquire a commercial freehold property with in this highly popular Lakeland village. 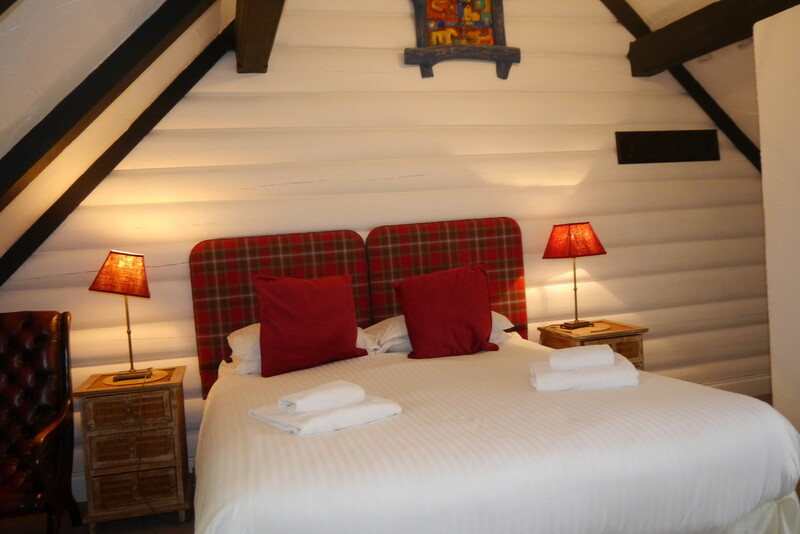 The Log House is well established and highly regarded restaurant together with 3 en-suite letting bedrooms/living accommodation. Lovely flagged floor and fire place with gas stove. Male and female WCs with wash hand basins. 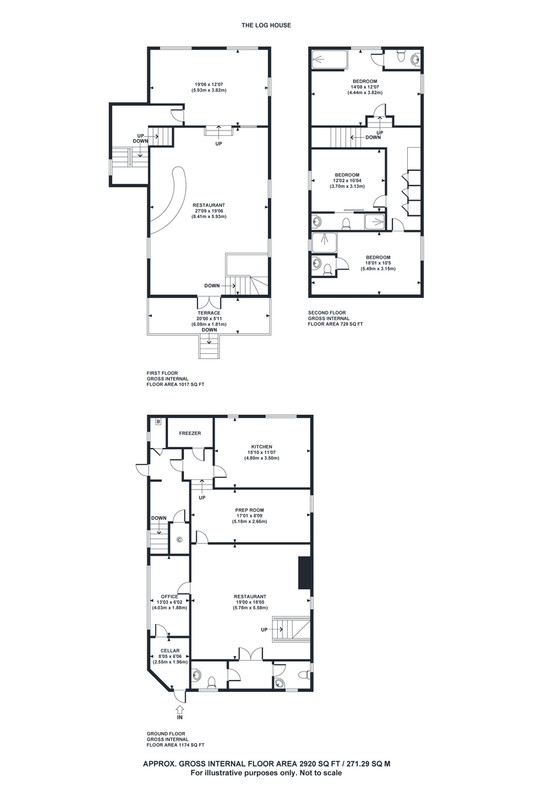 Fully equipped with rear entrance and secondary staircase. King/twin room with tea and coffee making facilities, flat screen TV and TV point. Vaulted ceiling with exposed beams. Attractive views towards Fairfield. En-Suite Shower Facility. 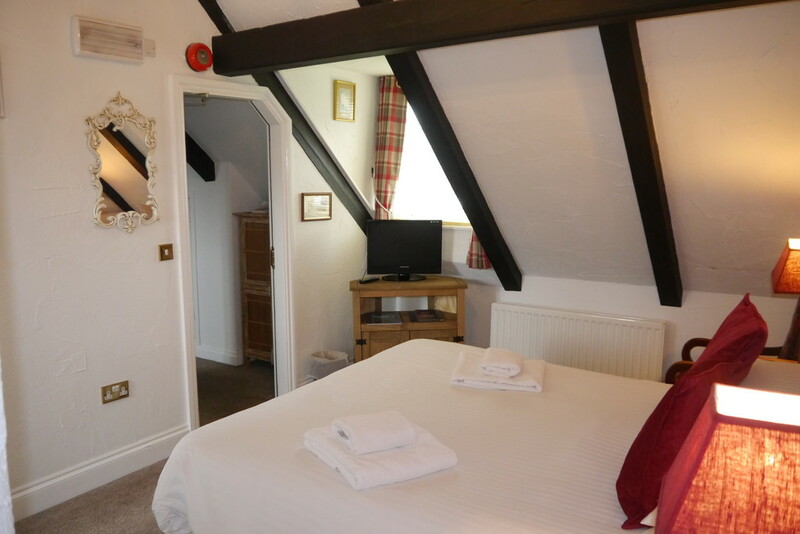 Double room with vaulted ceiling with exposed beams. Flat screen TV and tea and coffee making facilities and TV point. En-Suite Facility. 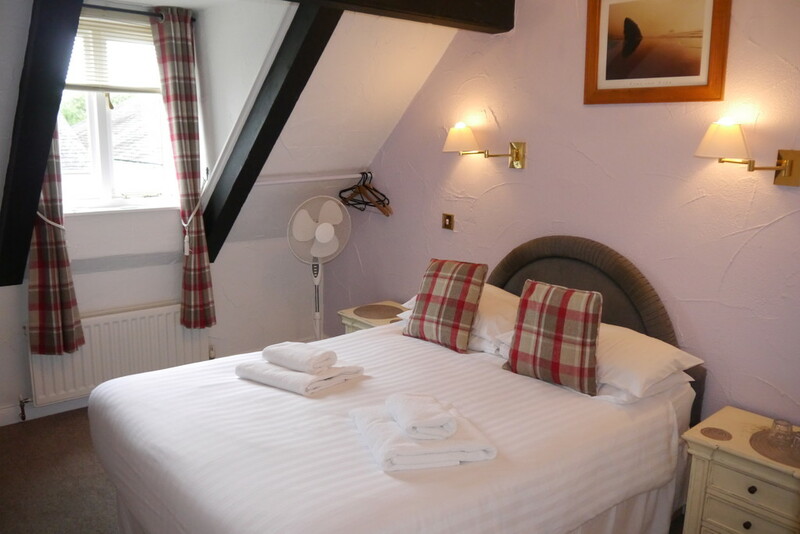 Double room with TV point, flat screen TV and tea and coffee making facilities. Lovely views towards Loughrigg. Vaulted ceiling. En-Suite Facility. There potential parking for up to three vehicles. Al fresco dining for 16 covers with a further 4 on the veranda. 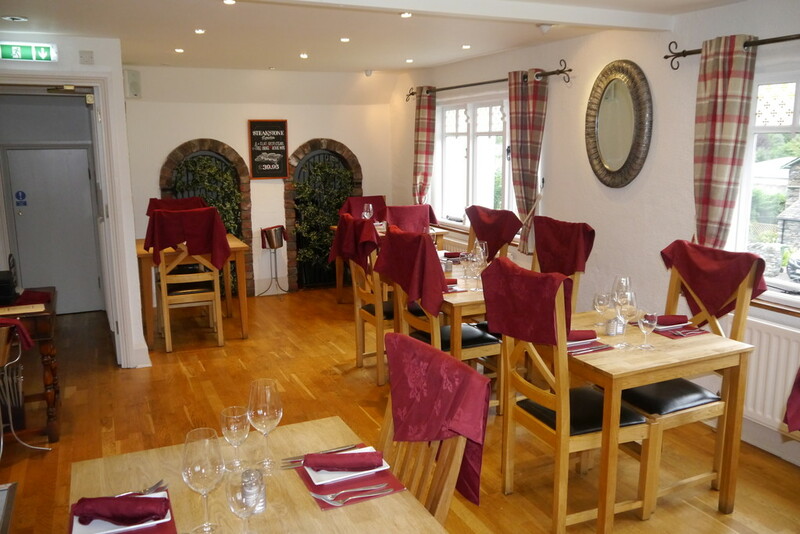 The restaurant currently provides 36 covers together with 3 bedroom bed and breakfast. Freehold. 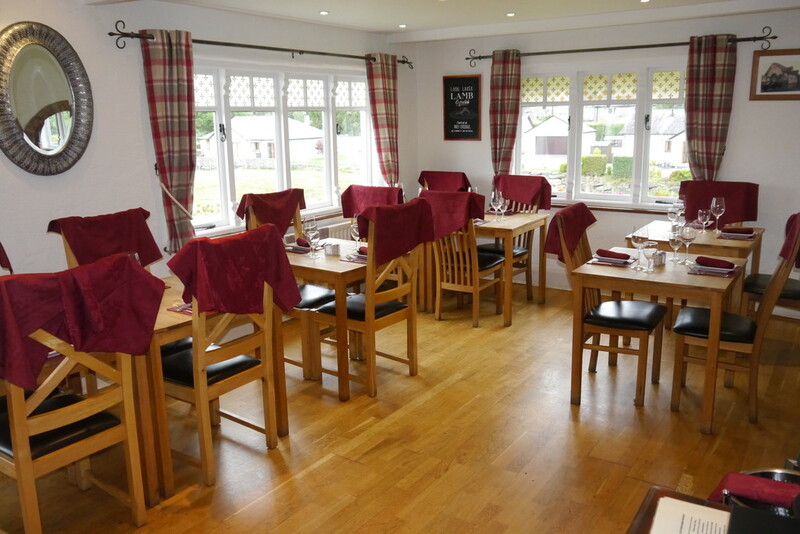 Tenants are on an original 3 year lease from 27th March 2015 on FRI terms with a current rent of £15,000 per annum. Originally with 2 yearly Rent Reviews. £22,750 actual amount payable £11,033.75.